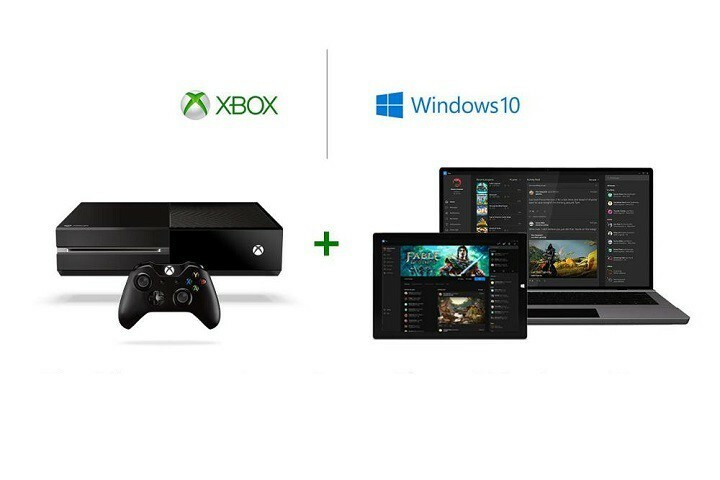 The story about the integration of Windows 10 with Xbox One is well-known. Since Microsoft introduced the system in July 2015, the company has been trying to improve the cross-play features between two platforms. One of the earliest cross-platform possibilities available is the ability to use the Xbox One Controller on Windows 10 PCs. So, if you own both platforms, you don’t need to spend extra cash on buying a new gamepad for your PC because you can just use the one for the Xbox One. 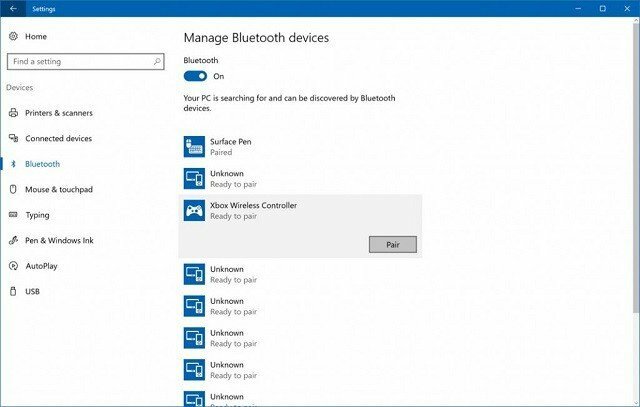 There are a couple of ways to connect the Xbox One Controller to your Windows 10 PC and in this article, we’re going to show you all of them plus some additional information. 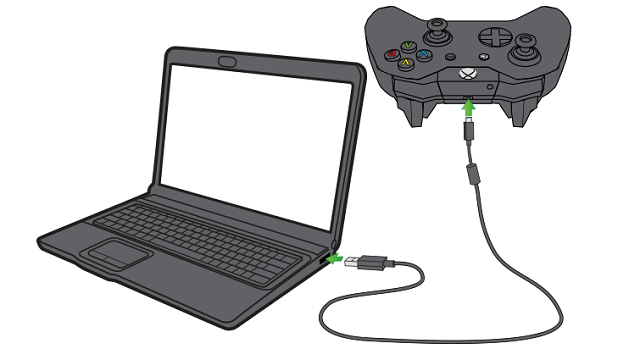 Perhaps the simplest way to connect the Xbox One Controller to your computer is by using the USB cable. Each Xbox One Controller comes with the USB cable which is primarily used for charging but can be used for PC integration, as well. So, just plug the one end of the USB cable into your controller and the other end into your computer. The connection will be automatically established. Just like it’s the case with almost every other device you plug into your computer, the Xbox One Controller will automatically start charging while plugged in, as well. 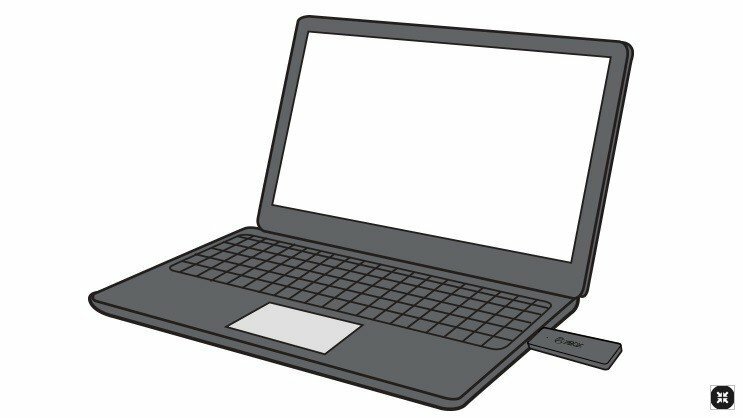 Another practical way to connect the Xbox One Controller to your computer is with the Wireless adapter. Some Xbox One Controllers come bundled with this device, but in most cases, you need to buy it separately. Bear in mind that Xbox 360 Wireless adapter won’t work with the Xbox One Controller. Hold the Home button on your controller to turn it on. Now, press the button on the adapter. Wait for the controller to establish the connection. The LED on the controller will blink while it searches for the Wireless Adapter. If your computer supports Bluetooth, you can use this type of connection to connect the Xbox One Controller with your computer. However, this method is more demanding and slightly more complicated than the previous two. First thing first, you need to have the Anniversary Update for Windows 10 installed on your computer, because Microsoft introduced the ability to connect the Xbox Controller to Windows 10 with this update. Second, you must use the controller for Xbox One S. Of course, this controller comes bundled with the console, but you can also purchase it separately. Hold the Xbox One button to turn on your controller. Now, open the Settings app, and navigate to Devices > Bluetooth. Make sure you have the Bluetooth option enabled, by sliding it to On. Now press the bind button on your controller. Wait for the Xbox Wireless Controller will appear on the device listing. Now, jut click Pair to connect the two devices. There you go, after performing this action, you’ll be able to use your Xbox One S Controller for playing games on your Windows 10 PC. No matter which method you’ve used to connect the Xbox One Controller to your Windows 10 PC, there’s one more thing you should do. You need to make sure that your Xbox One Controller drivers are up to date because updated drivers are required for your device to work properly. You now know how to connect the Xbox One (S) Controller to your Windows 10 PC and how to make it work properly. We hope you’ll have a great time playing your games and we’re looking forward to seeing more amazing cross-platform features in Windows 10 and Xbox One from Microsoft in the future. If you have any questions or suggestions, just let us know in the comments below.